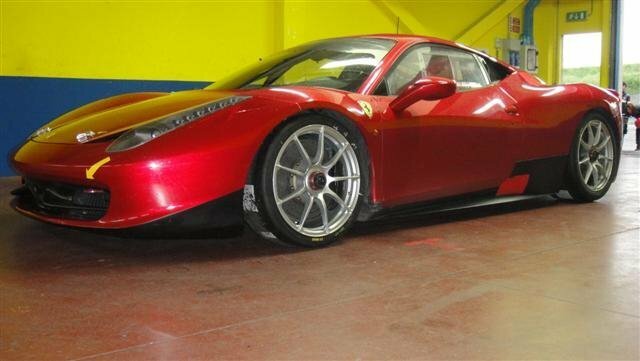 We're not 100% sure but the car has all the right accessories and the the right tires and it was photographed in the garage at Vallelunga...you draw your own conclusions! What an attractive car!!! The model is very attractive and striking. Hope it would be very smooth in riding.